The question ‘why do I teach’ is one that, in all honesty, I often struggle to answer but one that regularly plagues my mind. I am twenty-eight years old; I have only been teaching for four years and yet I often consider leaving the profession. And I am not the only one. This country is on the verge of an educational crisis: more teachers are leaving the profession than ever before and there is a record-low of applicants for teacher-training courses. 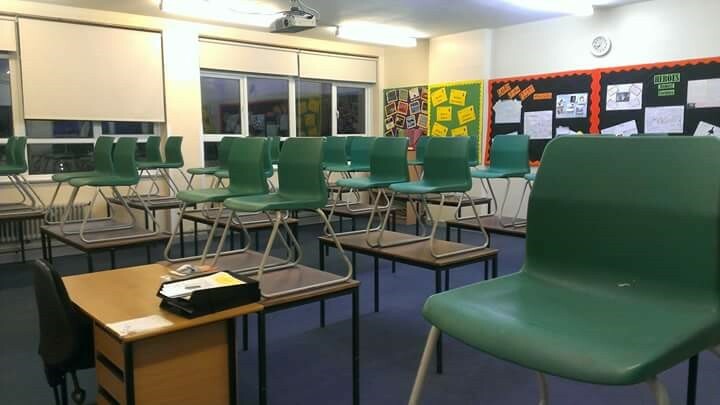 It seems that nobody wants to teach anymore. “But teachers get such long holidays,” is the response you often get. But what people often don’t realise is that a teacher’s holiday is not a holiday in the true sense of the word. For instance, we are currently in the two-week Easter holiday. 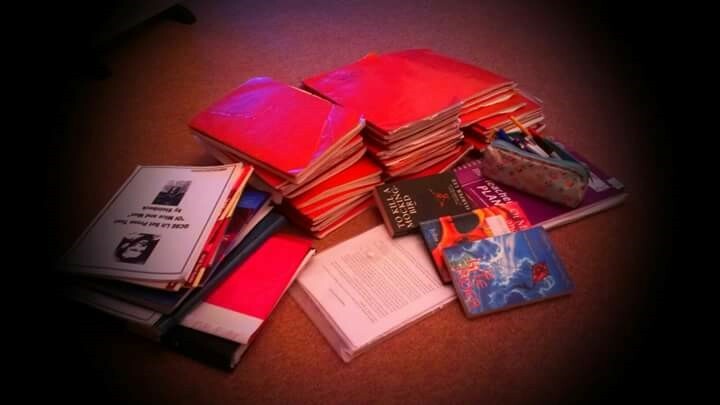 In that time I have marked 90 assessments, 60 practice GCSE exam papers and two sets of A-level coursework. I have planned and created resources for lessons, written a scheme of work, have started to map out how we will teach the new GCSE curriculum in September and spent two days in school providing year 11 with extra revision sessions. All in the ‘holidays’. During term time, I work a minimum of ten hours a day, often seven days a week. I teach, plan, write reports, input data, supervise detentions and mark work on a daily basis. It is without a doubt a difficult job, not only in terms of the workload, but it can also be physically and emotionally draining and is often a thankless task. And yet I continue to teach. Not because I can’t think of anything else to do, or I can’t think of any other career I could have, but because teaching matters. Because children matter. I originally entered the teaching profession young and enthusiastic with the desire to inspire children, to foster a love of English amongst my pupils, to be the teacher Robin Williams played in ‘The Dead Poets Society.’ Yet I discovered that that was nothing but idealism. Yes, it is what every teacher aspires to be, and I do hope that one day I can inspire at least one person, the way in which two of my teachers inspired me, but I have come to the understanding that whether I ever achieve that, knowingly or not, there are other, less obvious things that matter. When I ask a child, with genuine interest, how they are, I may have been the only person who bothered to ask. When I praise a child for something, that may be the only compliment they receive that day. When I mark a child’s work, I have invested time in showing that they matter and that what they write is important and worth reading. I help children identify what they are good at and where their strengths lie as well as giving the tools to help them progress. I manage behaviour and give boundaries so that children see the difference between right and wrong, even if they’re not exposed to it at home. I teach children so that they can achieve their potential and pass their exams, so that they can successfully go onto the next stage in life and pick the career they choose. I know I won’t be in this profession forever. But the answer to the question ‘Why do I teach’ is at the end of the day quite simple: because it matters.